Image: DC Universe / Warner Bros.
Batman might be the most popular hero in the DC Comics universe, but that doesn't mean he's too big to help out the lesser guys. Well, at least when it comes to the actors behind Batman. Adam West might be best known for playing the Caped Crusader, but he played an uncredited role in the live-action Shazam! series seen on Saturday mornings in the 1970s. When the Filmation studio premiered its cartoon The Adventures of Batman in 1968, Batman teamed up with his regular sidekicks Robin and Batgirl. The cartoon was riding on the popularity of Adam West's Batman TV show, but West did not voice the hero. Instead, Olan Soule, perhaps best known from The Andy Griffith Show, performed the voice of Bruce Wayne and Batman. It was rather unlikely casting. You probably do not picture the scrawny choir director of Mayberry as the Dark Knight. But there it was. Half a decade later, in 1974, Filmation stuck to the comic-book genre when it dipped its toes into live-action television with Shazam! Well, the show was not entirely live-action. When Billy Batson (Michael Gray) would appear before the pantheon of gods that granted him superpowers, the legendary figures appeared in animated form. Hercules, seen in the image up top, was the "H" in the "SHAZAM!" acronym. And none other than Adam West voiced the Greek mythological figure. West received no credit for the performance. The official Shazam! TV show Facebook page acknowledged as much. 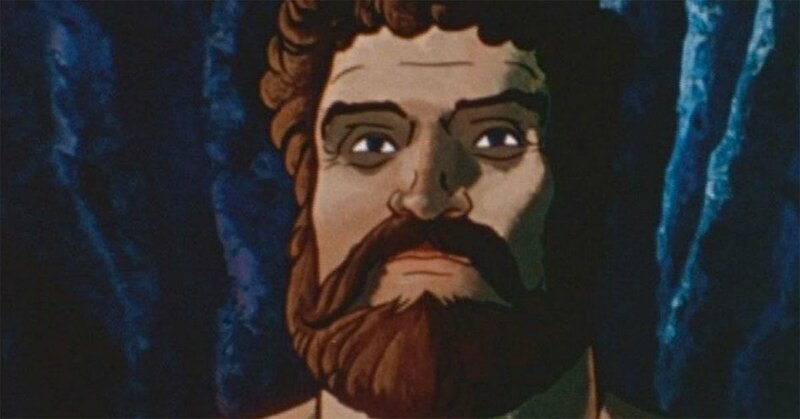 Frankly, all of the "SHAZAM" gods sound like Adam West to us, if you listen to Solomon and Zeus. Turns out, Adam West's ties to the DC Comics universe run deeper than Gotham.